Perth fell behind only Melbourne and Sydney when it came to percentage-value property price increases over the past 25 years, according to a recent report by Aussie Home Loans and CoreLogic. 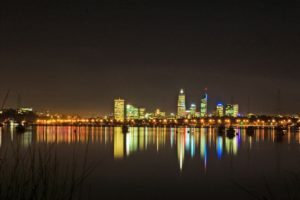 While much of the housing affordability rhetoric nationally centres around the large cities in the eastern states, the 25 years of housing trends report showed that between 1993 and 2018 Perth witnessed average median property price increases of 6.7 per cent per annum, or $15,679 per year in dollar terms, from $96,017 to $487,992. If the property market were to grow at the same rate for the next 25 years the median house price in Perth would be $2.48 million in 2043. In percentage growth terms, Perth came in third among the capitals nationally over the past 25 years, though median housing in the west was still far more affordable than on the east coast. The Melbourne median price grew 8.1 per cent per annum from 1993 to 2018 to $824,955, and Sydney recorded growth of 7.6 per cent per annum over the same period to a median value of $1.03 million this year. Overall, the report maps the astonishing quarter-century growth of the national property market, showing median house price growth of $460,000, or 412 per cent, from $111,500 in 1993 to $571,400 in 2018. By way of comparison, the ASX All Ordinaries index increased 261 per cent over the same period – a figure which reflects property’s historically strong performance as an investment. The investor market apparently noticed these trends – in 1993, 20.3 per cent of mortgage demand nationally was for investment purposes. This came in at 42.8 per cent in 2018. In Western Australia it more than doubled from 15.3 per cent in 1993 to 32.6 per cent this year. Property Council of Australia WA Executive Director Lino Iacomella told West Real Estate while future growth was impossible to predict, the factors which had stimulated Perth’s property market over the years would continue moving forward – a positive sign for investors and owner-occupiers alike. “The main reason Western Australia, and Perth in particular, has enjoyed consistent strong rates of growth in property markets is our equally strong population growth coupled with a strong local economy that continues to generate new jobs,” he said. “The outlook is for continued high levels of population and economic growth in WA over the longer term, which means housing demand will also continue to grow. “The reason local property markets have stagnated in recent years is our population growth has also slowed down due to the economy adjusting after the resources boom. On the other side of the coin is the issue of housing affordability, with dwelling prices clearly outpacing wage growth in Australia over many years. CoreLogic’s figures state that in 2001 the median price was 4.3 times the average annual household income. This ratio has grown to 6.7 in 2018. 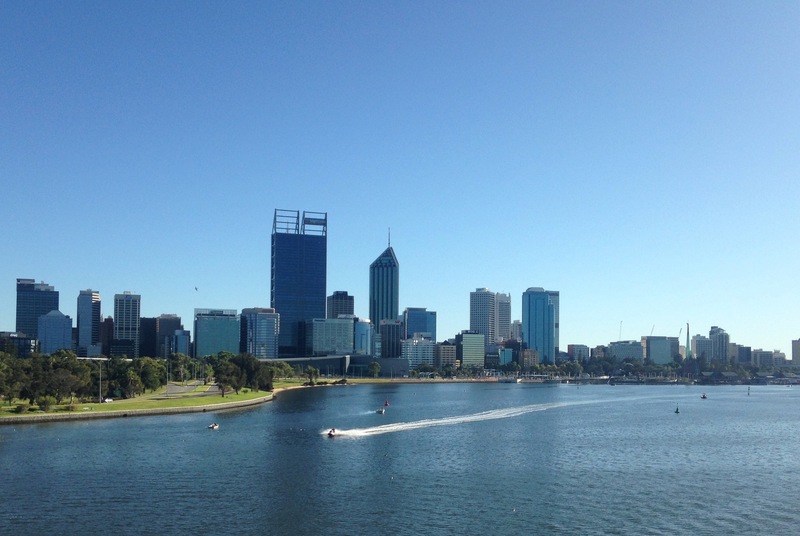 Perth’s numbers come in lower – the median house price in 2018 is 5.8 times the average annual household salary in the WA capital, up from 3.6 in 2001. However, the numbers suggest housing affordability hasn’t necessarily deterred WA’s first homebuyers. According to the report, in 1993 first homebuyers made up 24.3 per cent of overall owner-occupier mortgages in WA. In 2018, first homebuyers make up 24.9 per cent of all owner-occupier mortgages, making WA the only state to record an increase on its 1993 figure. Mr Iacomella attributed the consistently strong first homebuyer share of the WA market to the nature of the state’s economy. “When more new jobs are created we can expect more international and interstate immigration to WA, which will boost demand for rental housing at first, and then new home purchases as newcomers to WA settle in,” he said. “Often these are young individuals and families, which explains why WA has a higher rate of first homebuyers and new homebuilding.